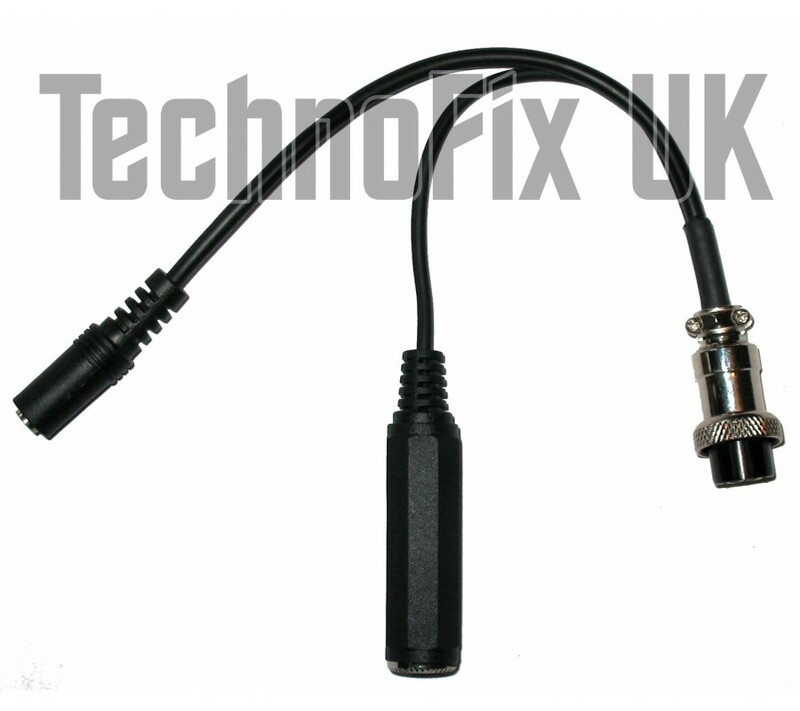 Sturdily made using high quality components, this cable connects your Heil headset or HMM hand microphone to your Yaesu transceiver (with 4 pin round microphone connector). Equivalent to Heil AD-1-Y4 for Yaesu. 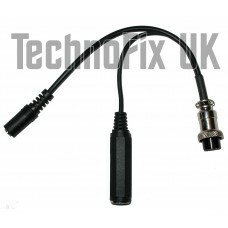 Not designed for PC headsets or microphones. 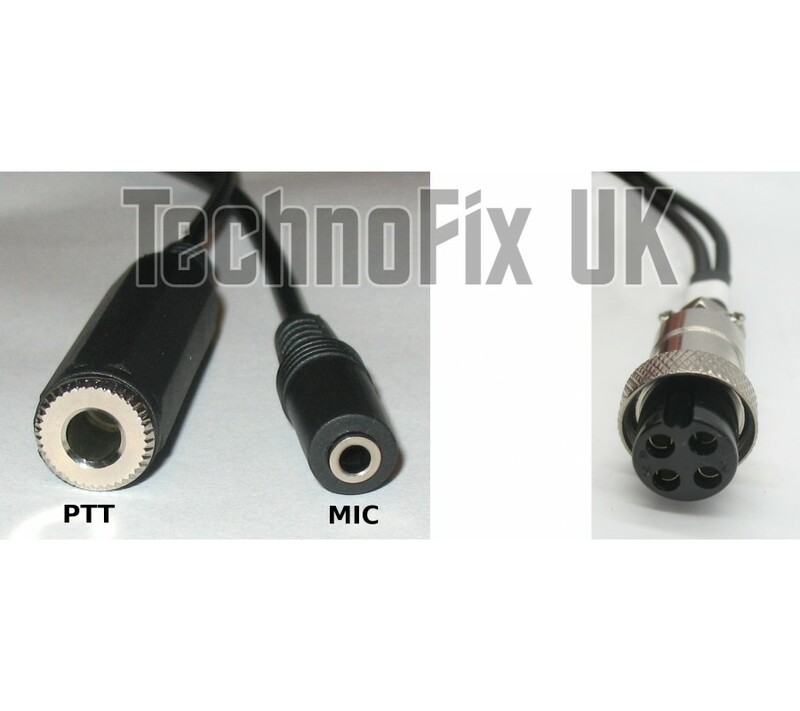 Please check the suitability for your model of radio and microphone. Some vintage radios have high impedance inputs.